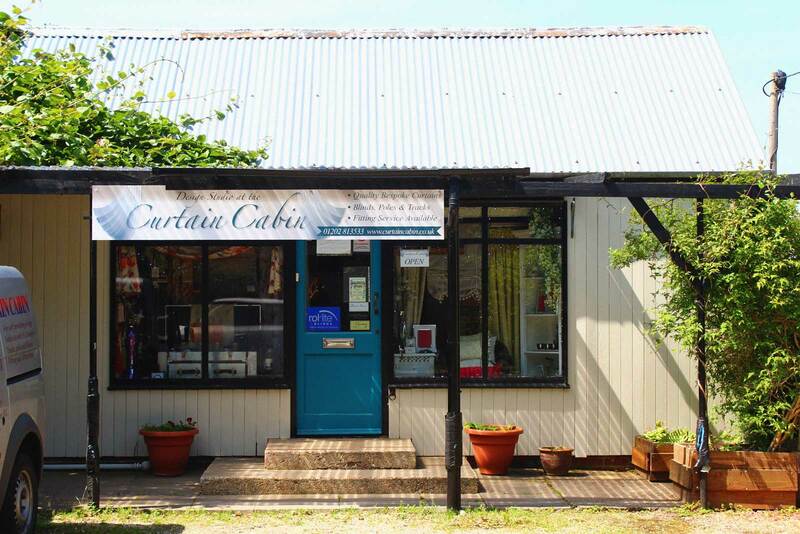 Welcome to the Curtain Cabin showroom! 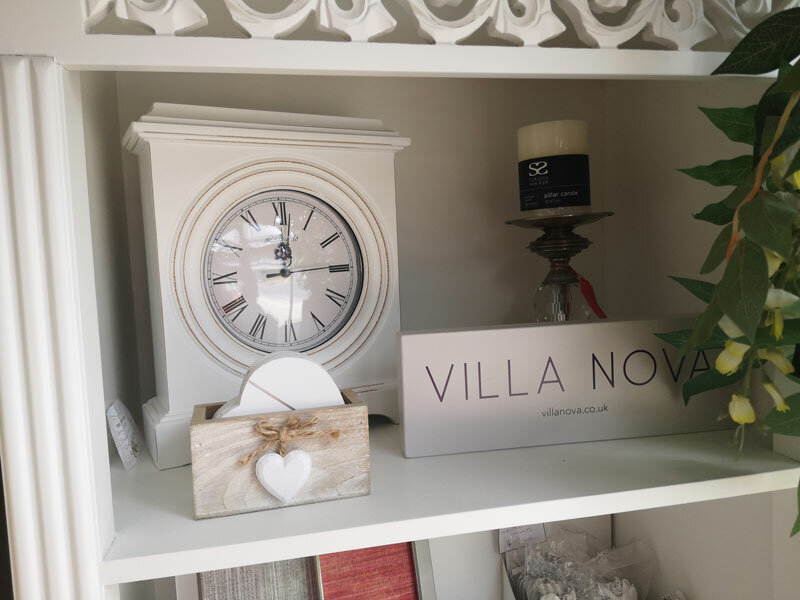 Where our friendly and helpful staff are ready to assist you with your interior design ideas. Located in Verwood, The Curtain Cabin has built its glowing reputation upon an ethos which strives for perfection for each client. Visit our Curtain Shop and browse at your leisure. Our beautiful range of fabrics, wallpapers and fabric books are all on display. Any member of our experienced team will happily give you advice on choosing the right fabric for your home or business needs. We offer a range of lighting, fixed, freestanding and decorative lamps with a range of styles including some quite unique and statement pieces. 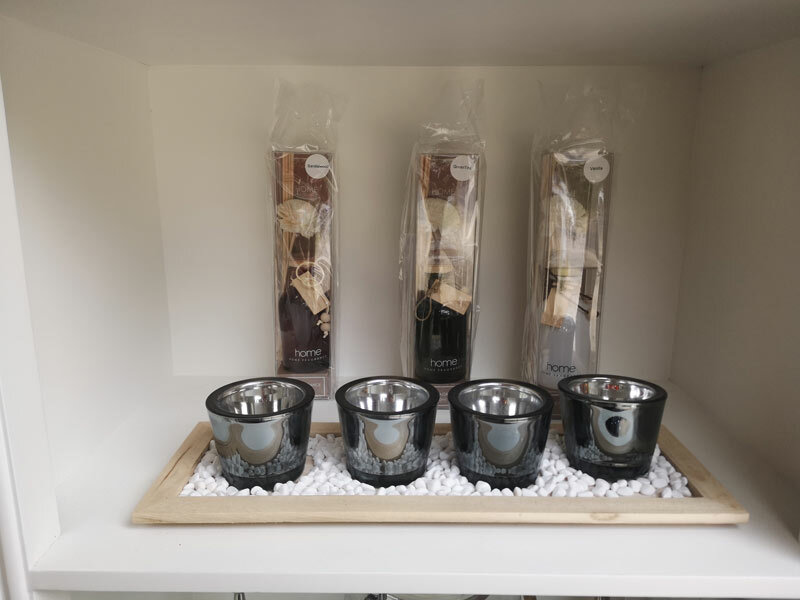 We hold a variety of stylish gifts and homeware including vases, decorative flowers, photo frames, candles and tealight holders, artwork and ornaments.